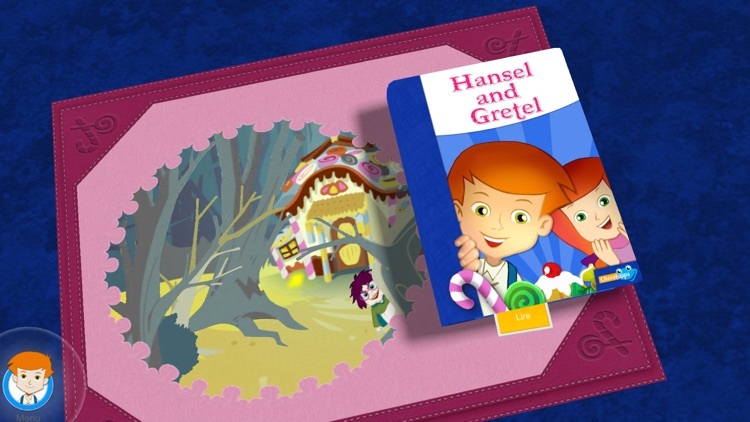 Hansel and his sister Gretel are the children of a poor woodcutter. 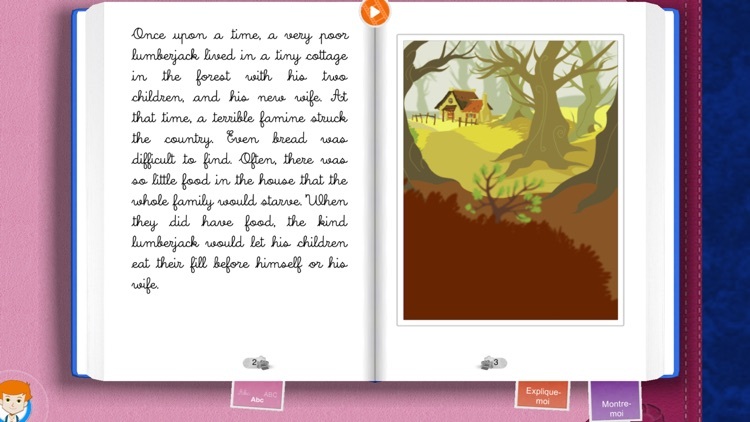 Fearing starvation, their stepmother decides to abandon them in the forest. 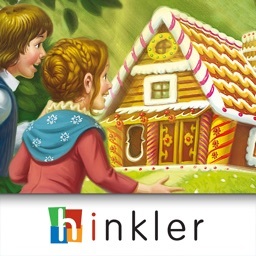 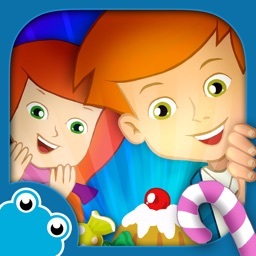 While trying to find their way home, Hansel and Gretel stumble upon a giant gingerbread house in the forest. But little do they know, it belongs to a wicked witch.